Cut shipping costs with high-quality, environmentally friendly shipping alternatives. 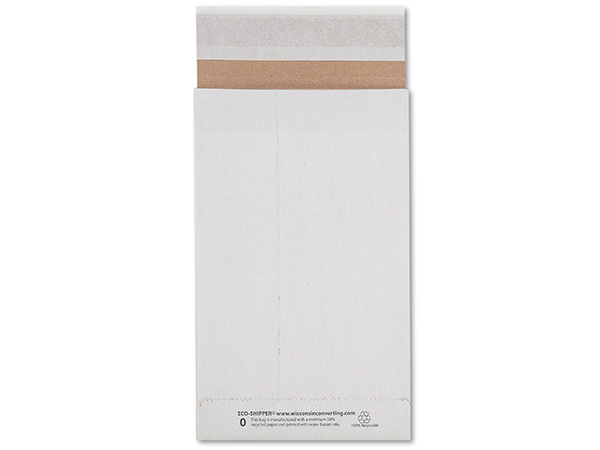 Natural Kraft mailers are a minimum of 40% recycled paper. Sturdy heavy weight reinforced paper for tear and puncture protection. Made in the USA. Can be custom printed or hot stamped and available in custom sizes and colors. Call our custom print department for details.